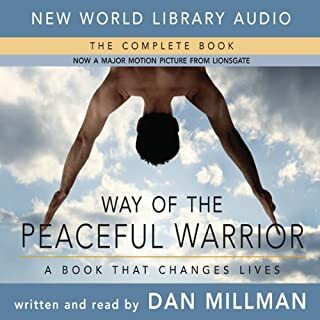 For millions, Dan Millman's Way of the Peaceful Warrior has ignited life-changing shifts. And in the decades since he wrote this iconic book, his work continues to evolve. 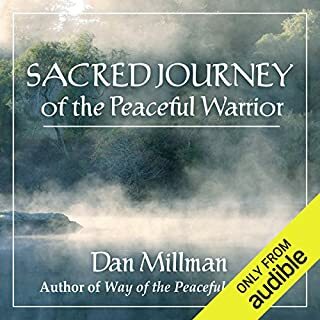 In this in-depth audio learning program, Dan shares the full scope of his insights and tools for those seeking practical wisdom leading to a peaceful heart and warrior's spirit. The Hidden School reveals a book within a book, a quest within a quest, and a bridge between worlds. Dan Millman takes listeners on an epic spiritual quest across the world as he searches for the link between everyday life and transcendent possibility. In 19th century Tsarist Russia an orphaned child born of Jewish and Cossack blood grows up in a land of wealthy aristocrats, struggling peasants, and growing discontent. Sent to an elite military academy at the tender age of four, Sergei Ivanov (Socrates) comes of age training to protect a way of life he doesn't understand. When a sudden death forces Sergei to flee, he escapes into the wilderness. 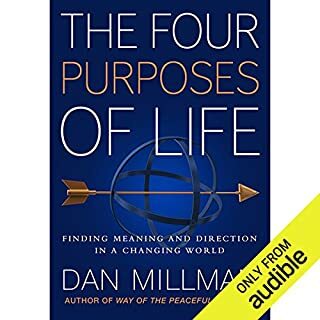 The Four Purposes of Life was born from Dan Millman's decades-long search to make sense of life. He distills decades of experience into a concise map of the journey - the full scope of what we're each here to accomplish here on planet Earth. 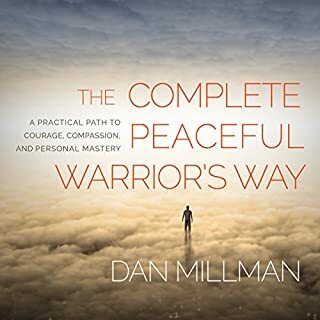 It puts together, for the first time, essential elements from the "peaceful warrior teachings" in their full and proper context --- providing a burst of clarity to bring our lives into sharper focus. This is the second book in the Peaceful Warrior Saga. Neither a sequel nor prequel, this adventure takes place within the context of the original book, shedding new light on the path he was to travel, and would one day teach. 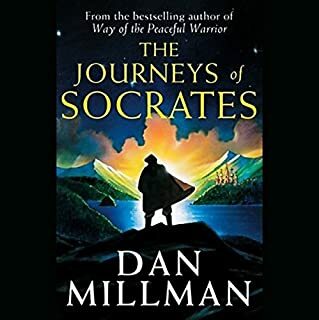 After a period of training with the man he calls Socrates, Dan Millman is sent away by his old mentor to apply what he has learned to everyday life. 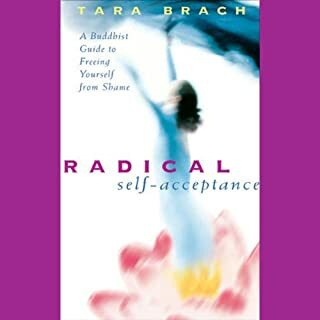 According to Dr. Tara Brach, feelings of shame and unworthiness are the source of many problems we experience with our relationships, careers, creative endeavors, and most fundamentally, our spiritual unfolding. On Radical Self-Acceptance, this respected clinical psychologist and Buddhist meditation teacher shows you how to free yourself from the grip of your insecurities about being "good enough." How high or far or fast can humans go? And what about individual potential: what defines a person's limits? 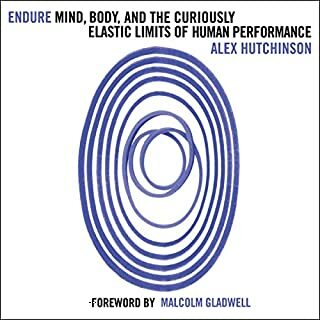 From running a two-hour marathon to summiting Mount Everest, we're fascinated by the extremes of human endurance, constantly testing both our physical and psychological limits.In Endure, Alex Hutchinson, PhD, reveals why our individual limits may be determined as much by our heads and hearts as by our muscles. 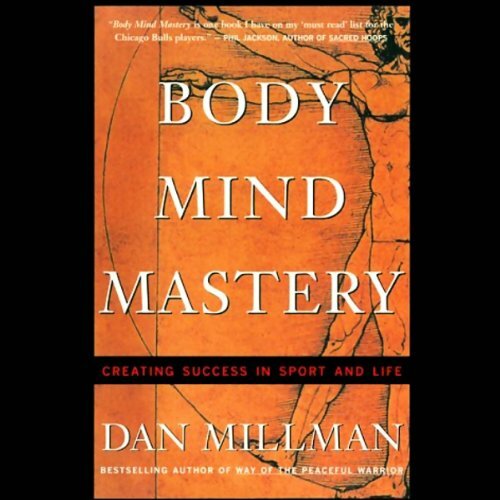 For everyone seeking mental and physical harmony - whether in golf, tennis, martial arts, music, or everyday life - best selling author and world champion athlete Dan Millman shows in this revised and updated audio edition of his classic The Inner Athlete how to transform training into a path of personal growth and spiritual discovery. This is really good information. 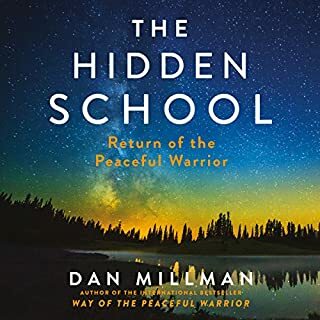 I've read Way of the Peaceful Warrior and I really appreciate how Millman shares unique thoughts while remaining accessible. For example, seeing meditation as a stairway to potential. I always thought of meditation as an obscure practice - a waste of time. Perhaps I'll give it a real shot now. If you're looking for a way to achieve personal excellence or just feel comfortable in your own skin, this could be a real eye-opener. Thanks, Dan. 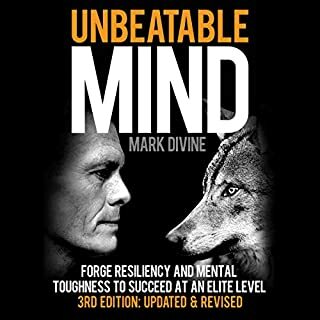 Thanks Dan for writing such a comprehensive book on achieving mental focus and strength. I have tried for thirty years to defeat the no. one 50 tennis player in the world in a non practice match. Well, finally I defeated him in long three setter in 110 degree temperature. It came down to a tie breaker in the third and I had match point. Things were starting to tighten up so much that I could just feel myself starting to lose physical control. It was almost like I forgot how to serve ( I have been playing this game since I was 8 and I am now 52 ). I started to think of some of the things you talked about in your book. Particularly, in the section you talk about trying. I decided I wasn't going to try, but just let the racket flow freely and not worry about form or anything other the spot on the court on wanted to hit with the serve. It worked and on the biggest point I played in years. The ball landed in the exact spot I was aiming for. It wasn't an ace but the ball was unreturnable and the match was mine. I recommend this book to anyone serious about Tennis or Golf. It is definitely a 5 star. Great for athletes of all sports! Dan Millman's library has made a profound difference in my life. 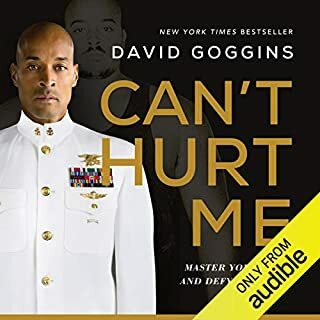 This title focuses specifically and the mind/body balance in sports (both team and individual) and is well worth the short listen. It's very inspiring book. the writers very well explained the how one can progress step by step. 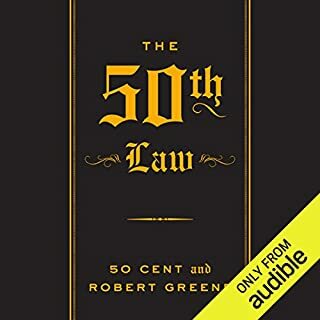 Ended up checking this book from Mike Rashid's reccomendation. I'm glad I did, listened 3 times already and find something new. Great read, I will buy. This book gives you a lot of motivation to be the best at what ever you do. Awesome book that parallels life and athletes. Third time reading this book and likely to read again! this is an excellent book for all-round athletes and people who love the sport and after efficient effort to make an athlete successfully​ on their mission. excellent read. 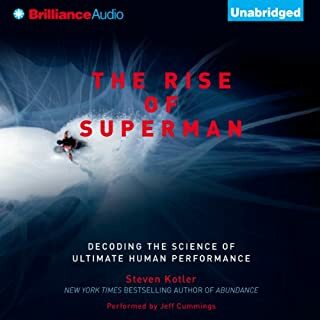 I have been weight training and indoor climbing while listening to this book and it has been amazing for focus, every paragraph and story has something useful to learn from, good stuff!